ABC just revealed which 12 celebrity kids will be competing on Dancing with the Stars: Juniors this year! The lineup includes two Disney stars, one of the kids from black-ish, a number of celebrity children, and the youngest boy to compete in the Scripps National Spelling Bee. 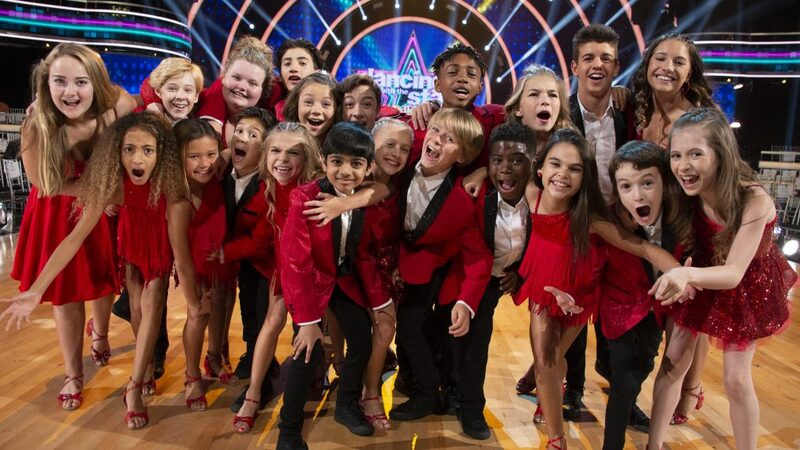 The mini-stars, who are part of the youngest cast yet, will be partnered with professional junior ballroom dancers and mentored by DWTS pros. DWTS Season 25 stars Jordan Fisher and Frankie Muniz are serving as hosts, while Olympic figure skater Adam Rippon, two-time Mirror Ball champion Val Chmerkovskiy, and choreographer Mandy Moore serve as judges. Click through the gallery above to find out who made the cut.